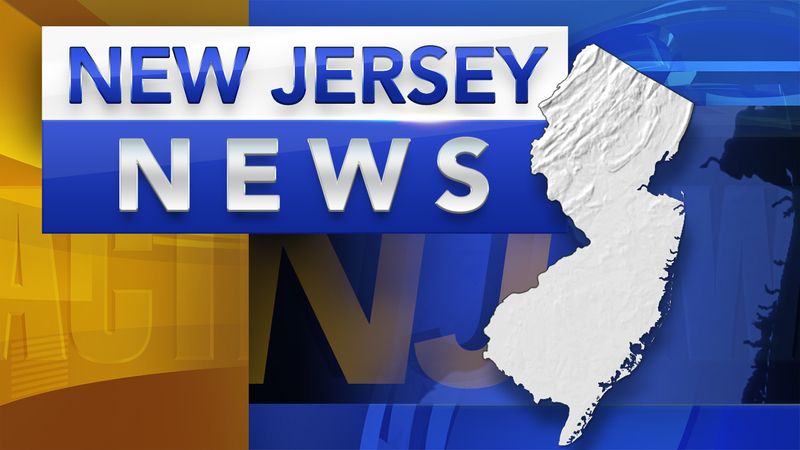 PERTH AMBOY, N.J. -- The National Weather Service says powerful thunderstorms created a small tsunami off the New Jersey coast. Known as a meteotsunami, it resulted in fluctuating water levels for several hours, reaching as high as 10 inches above normal. But there were no reports of damage from the event. The abnormally high tides were reported in areas from Perth Amboy in New Jersey to Delaware's Fenwick Island. Officials say meteotsunamis are driven by air-pressure disturbances often associated with fast-moving weather events, such as severe thunderstorms and squalls. Most meteotsunamis are too small to notice.